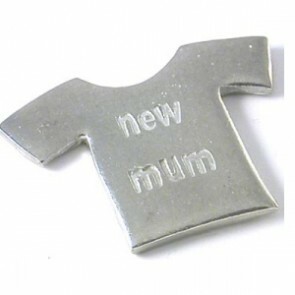 We often got asked if we had gifts for new parents, rather than just mum, so we have put together this specail collection for those of you who want a joint present. 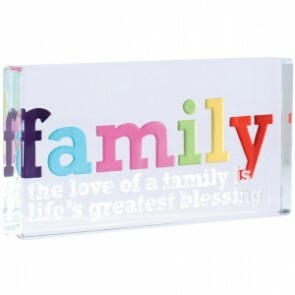 There are some really fun and cheeky products here and we guess you probaly haven't seen many of them before either! 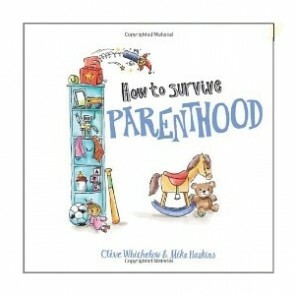 Now the hard work begins, so you need survival skills: Courage - it's the crying, the waking in the night and the tantrums - and when the baby starts all that too it's even worse; and Patience of a saint, and the disposable income of a Premier League footballer. 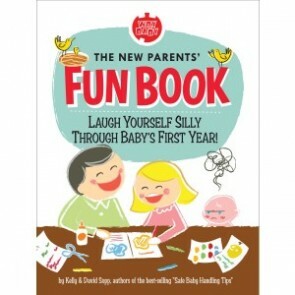 Laugh yourself silly through baby's first year! 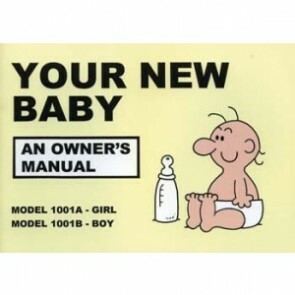 Your New Baby - An Owner's Manual will ensure years of trouble-free operation from your New Baby. Covering both Boy and Girl models, it is the perfect gift for exhausted new parents who wouldn't appreciate another teddy or bunch of flowers! 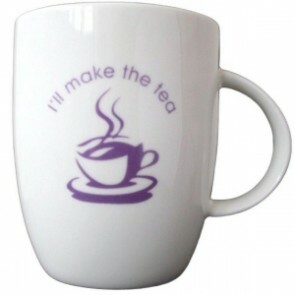 I'll Make the Tea... You Change the Baby... we think that sums up the first few months of new parenthood and makes our fun mug a great, humorous gift for new mum and dad. 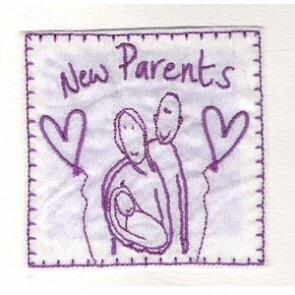 Start singing.... 'Changers in The Night'... this great card is perfect for the parents - it will raise a smile. Casual-wear, Formal-wear, Fast Food and Fine Dining - the joys of being a new parent are all played out on this original card. 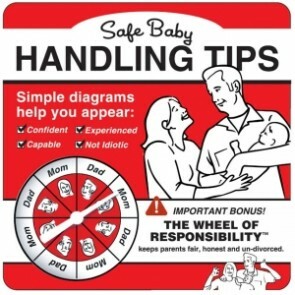 We tried to find a gift card for the new parents but failed - so we thought we'd commission our own!